Heck yeah, there’s a new Chance album coming in July. 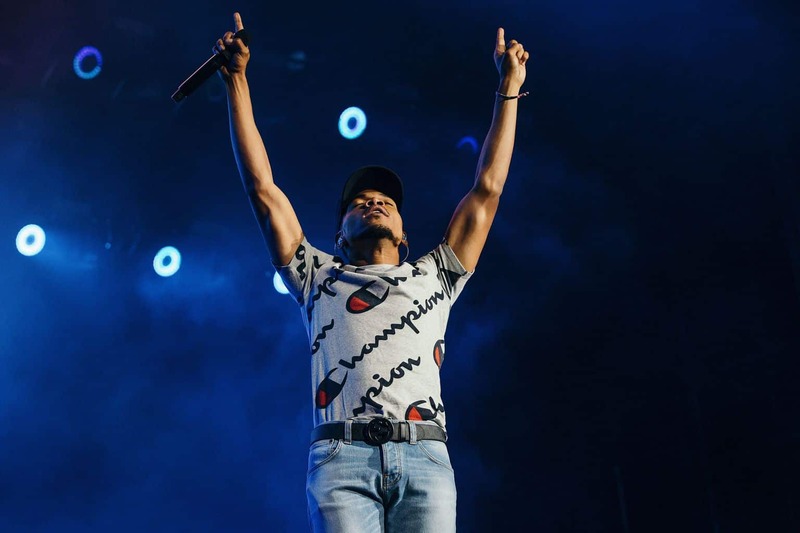 The rapper has been quiet on the full-length album front ever since his full-length debut, Coloring Book, came out in 2016. Since that release, he’s only dropped singles and collaborations, with songs like “My Own Thing,” “Work Out” and “The Man Who Has Everything” hitting eardrums as recent as last year, and there have been collabs with the likes of Cardi B and Lin-Manuel Miranda. Chance’s manager also confirmed the forthcoming album, and Chance himself followed up his tweet with an Instagram video (he drops a little bit of language, but it’s Chance, so it’s like if Barney said a bad word; how bad is it really?). Ladies and gentlemen, this is happening.